Casco’s power source products are designed around 12V power outlets, which have been the industry standard for decades. These power source products have evolved from the classic cigarette lighter design, originally developed and patented by Casco. 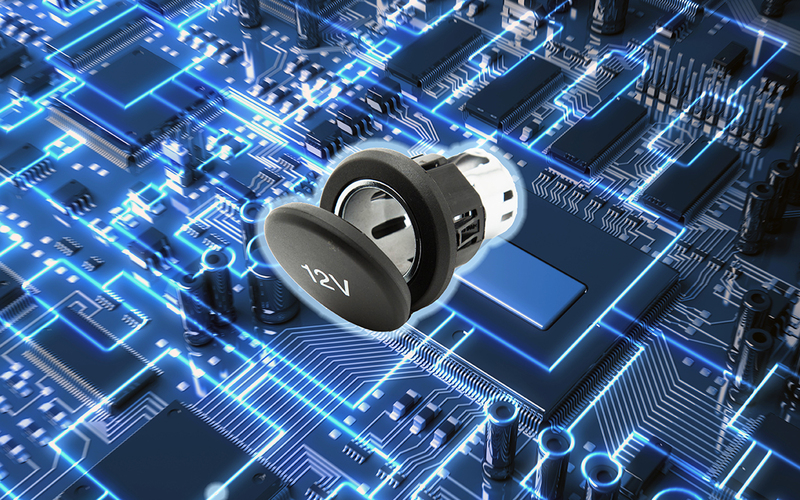 Although alternative power delivery methods are now available (e.g., 5V USB and 110/230V AC outlets, both offered by Casco), the power outlet remains the most cost-effective power delivery method on the market. Casco offers product differentiation to its customers by providing a wide range of customized options. Casco has recently re-designed the cigarette lighter for the 21st century, offering customers unique value options with this new product. Discover some of our power sources.